The Zee Gold Awards well known as one of the most prestigious awards show of the Indian TV world. The Zee Gold Awards is an annual TV awards show which was established in the year of 2007 in Mumbai. In this awards show awards are given by the Zee Gold to various Entertainment fields peoples like TV, Music, News, Sports, Lifestyle, fashion etc for achieving excellence in their professionals. 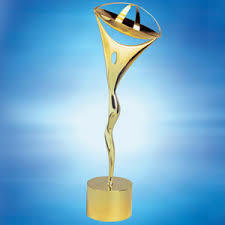 This one of the top TV awards show is broadcast by Zee TV Network. This top rank show of Indian TV world is generally takes place in the month of Apr-May at Mumbai. In this Entertainment awards show winners are choose by the online voting by the viewers. The 2018 Zee Gold Zee Gold Awards will be the 12th edition of this popular TV awards show which will schedule to be held on Apr month of 2018 in Mumbai. The Nickelodeon Kids Choice Awards India popular as Nick Kids Choice awards is one of the newest Entertainment awards shows of India which is specially designed for the kids. The Nickelodeon Kids Choice Awards India is an Indian version of American awards show which is organized by the Viacom 18 Media Pvt. Limited in partnership with Nick TV. This yearly awards show is well known as the first Kids Choice Award of India. This award show was established in the year of 2014 in Mumbai to honor and promote the talents from the entertainment fields like films, TV, music, sports etc. The 2018 Nickelodeon Kids choice Awards India which will be the 4th edition of this popular Entertainment Award show schedule to be held on Jan month of 2018 in Mumbai. 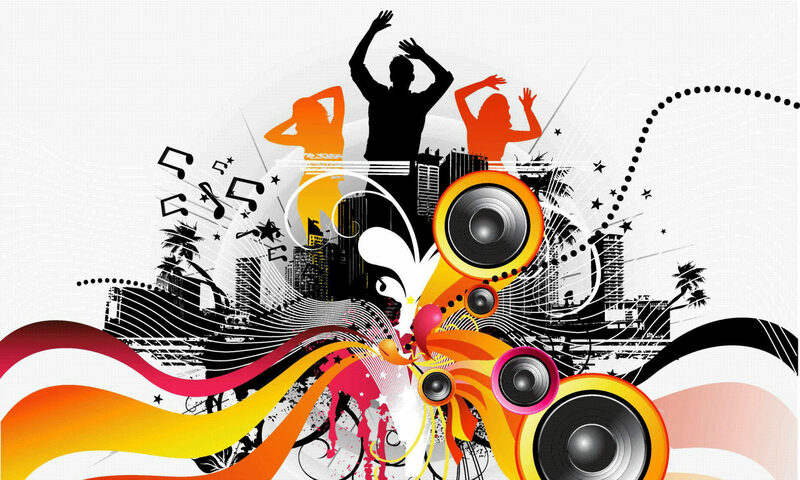 The Big STAR Entertainment Awards is one of the newest Entertainment awards shows of India. The Big STAR Entertainment Awards is a yearly Hindi movie and TV Awards show organized by the Reliance Broadcast Network Limited in partnership with Star TV. It is well known as the first People’s Choice award of India. This award show was established in the year of 2010 by the Reliance Big Live in Mumbai to celebrate and promote the talents from the entertainment fields like films, TV, music, sports etc. This People Choice Awards show of Indian Entertainment world is generally takes place in the month of Dec at Mumbai. In this Indian TV awards show winners are choose by the online voting by the viewers. The 2018 Big STAR Entertainment Awards which will be the 9th edition of this popular Entertainment Award show schedule to be held on Dec month of 2017 in Mumbai. The Indian Telly Awards is one of the famous award shows of the Indian TV industry. The Indian Telly Awards is a top rated Hindi TV awards show well known as Filmfare awards show of TV world which is hosted by the indiantelevision.com. The prime objective of this highly acclaimed TV award show is to honour the excellence works of artistic and technical excellence of professionals of the Indian TV industry. The first Indian Telly Awards ceremony was held in the year of 2001 in Mumbai. This yearly award show generally takes place in the month of Dec. The 2017 Indian Telly Awards will be the 17th edition of this premier Indian TV award show which is schedule to be held in month of Dec, 2017 in Mumbai.